This book is a light focus for the expansion of consciousness (the publisher). Order your copy of “Simply Wisdom and Love – Venusian Spirituality” and get a special discount and a gift! and you will get your book worldwide without any charge for shipment plus a gift – a package of high quality incense sticks. You will get 3 Euros discount on shipment and a gift – a package of hight quality incense sticks. 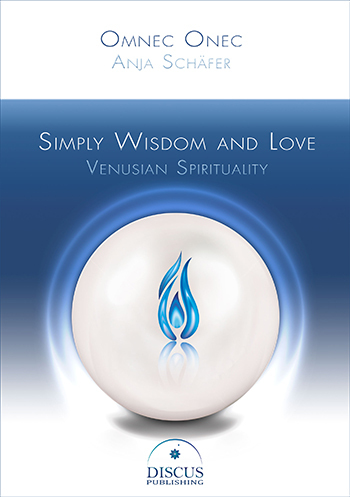 This PDF document contains 60 pages of Simply Wisdom and Love. Click on the cover on the right and download the file, so you can get a good insight and feeling for the contents before ordering the full book. 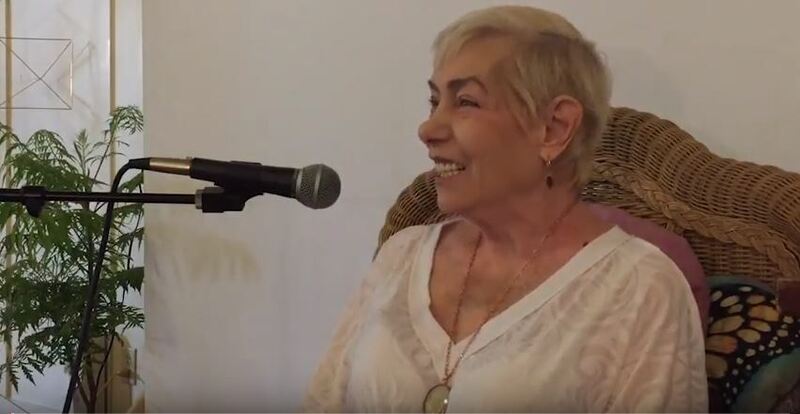 Omnec Onec was born on a higher level of density on the planet Venus called the astral plane and came to Earth with her own physical body in 1955. In the Nineties, she became publicly known with her autobiography FROM VENUS I CAME (today part 1 of THE VENUSIAN TRILOGY). 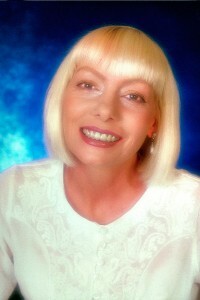 This unique “autobiography of an extraterrestrial” was first published by the UFO investigator and US Air Force Colonel Wendelle C. Stevens in 1991 in the USA. 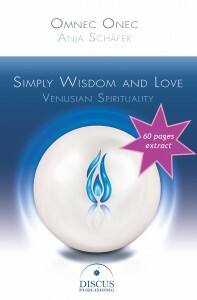 In this book, Omnec portrays the life on the astral level of Venus and describes why and how she was born there and why as a child she was given the opportunity to lower her vibrations, to manifest a physical body and to come to Earth at the age of seven in order to later in her life work as a spiritual teacher and fulfill her life cycles on Earth. 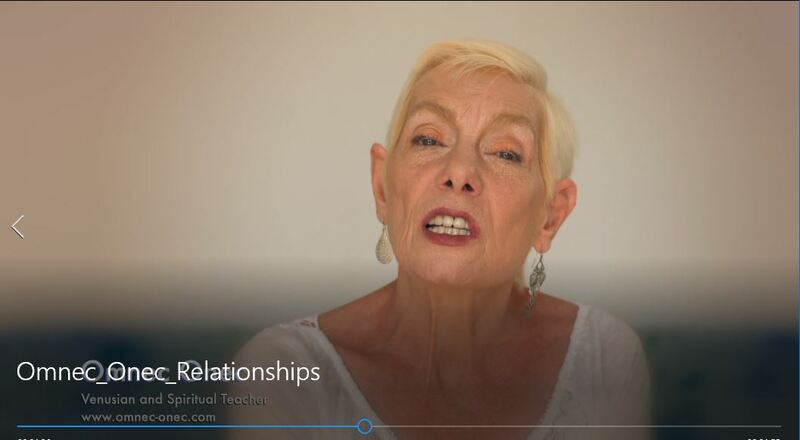 It is Omnec’s mission to share her spiritual knowledge and unconditional love with the people on Earth and to help raising the human consciousness. Anja Schäfer has been supporting Omnec Onec’s mission since 1997. As her close friend and Personal Assistant, Anja helps Omnec to share her message of unconditional love and brotherhood among the people on Earth. 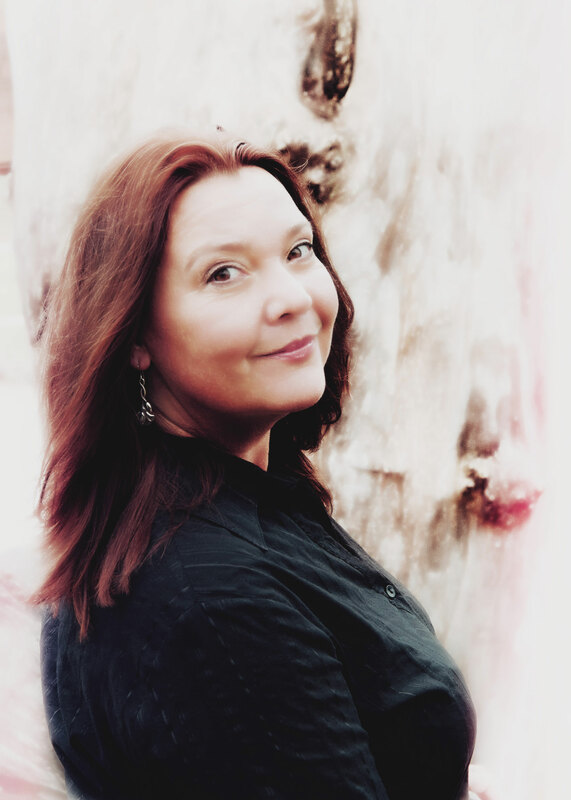 Besides her mission to support Omnec, Anja is working on the manifestation of a project for the Transformation of the Earth called OMNEC’S OASIS. Being self-employed in the service sector, she is running her own business as a Publishing Service. 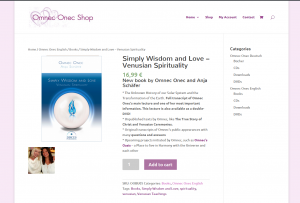 Anja has been working four years on the book “Simply Wisdom and Love – Venusian Spirituality” which is is the first book published by her newly founded publishing company DISCUS Publishing – Publisher for Evolvement and Inspiration.